Buying Advice: 😋 Great Nose. Good Blend. 😟 Expensive. Nose: Interesting! My first association was a Bourbon finished in Sherry casks! It's quite different when compared to mainstream Scottish Whisky. The Sherry casks influence is more than evident. I find lots of Dried Fruits like Plums, Figs, Raisins, Sultanas, Dates and Apples. Dark Honey, Blueberry Preserves, Coffee and some Bitter Chocolate. But there's enough Vanilla as well representing the Bourbon casks. 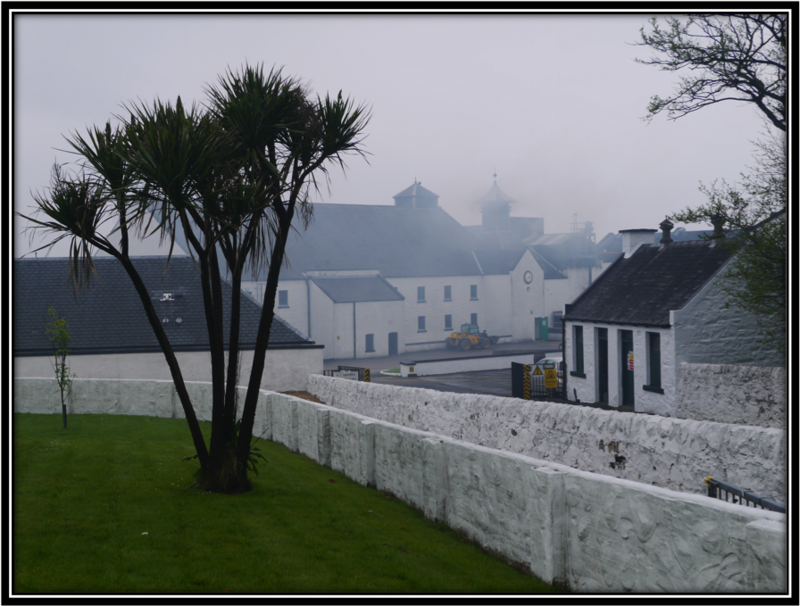 I can't find any Smoke or Peat in the Islay sense of the words. I do get Charred Oak and Dusty Roads. Recently polished Leather. Perhaps some Virgin Oak was used to mature this Taketsuru. This is a very complex Nose and Aromas and impressions pop up all the time. Fresh Cigar Smoke, Marzipan. Also more regular notes such as Buttered Toast, Toffee, Herbal Tea, Lemon, a teaspoon of Pepper and, surprisingly, a little Salt. And finally a slice of Sweet Pineapple sprinkled with Mint. There's so much going on here that it's almost a bit too busy. I just looked at my watch and I realised that I'm nosing this Blend for more than an hour now. Amazing. The one thing that puzzles me a bit is the Alcohol. It's more present than I would have expected of 17 year old Malt. But other than that Nikka has succeeded in creating a Nose that is made to be enjoyed and discussed with friends after a nice dinner. Palate: Quite disappointing after the intriguing Nose. The Alcohol is confusing. On the one hand you feel that an ABV of 46% would have greatly helped the delivery and mouth feel that presently is a bit on the Thin side. On the other hand the Alcohol is quite present! We have a bit of a dilemma here. Would love to hear your opinions on this one. On the Palate, the Taketsuru presents a mix of Sweet, Spicy and Sour elements. The Oak is much more noticeable by now. I find Sweet Barley, Toffee, Caramel, Vanilla, Dried Fruit (Raisins, Sultanas), Red Wine, Dried Herbs, Dark Honey, Bitter Orange, Bourbon, Chocolate, Blackberry Preserves, Dusty Road, Pepper, Salt, Cinnamon, Mint, Licorice, Aniseed and hints of Leather, Tobacco and Espresso. There is a sort of Dirty and Meaty feel to this Blend that ever so slightly reminded me of a mature Mortlach. Finish: Middle-Long. Mainly Bitter-Sweet but also with Sour Grapes or Red Wine notes towards the end. Licorice, Aniseed, Herbs, Charred Oak and Chocolate are key notes. I also find Barley, Salted Caramel, Vanilla, Demerara Sugar, Strong Herbal Tea, Tobacco, Dark Honey, Soy Sauce, Lemon, Pepper, Cinnamon and hints of Pineapple and Espresso. A little Alcohol kick right at the end. I added a little Water but came to regret that. The Nose completely lost its complexity and reminded me of a Fruit Cocktail. Palate and Finish do not get any better as well. Definitively a Whisky to sip Neat. 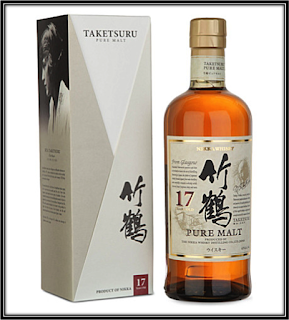 The Taketsuru range was launched in 2001 in honour of Masataka Taketsuru who founded Nikka whisky in 1934 after having studied chemistry in Glasgow and learnt the art of distilling at Longmorn and Hazelburn. 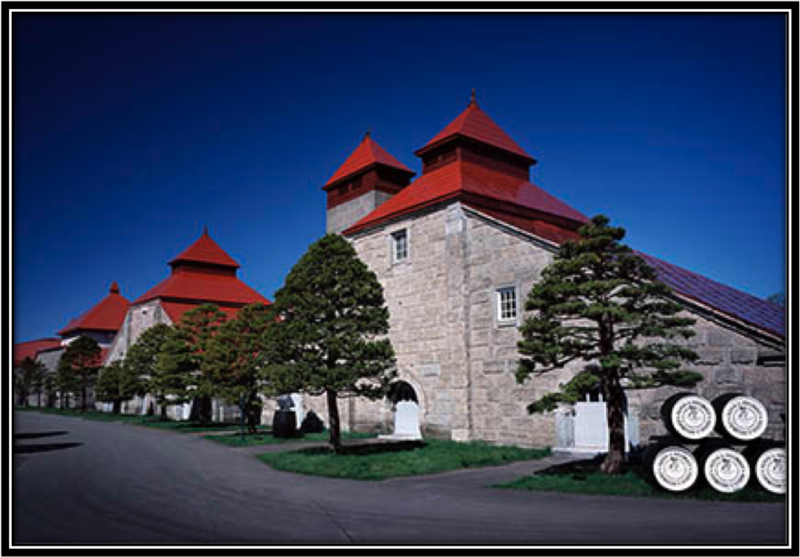 Yoichi was the first distillery, located in Yoichi, Hokkaido. This area roughly resembles the Scottish Speyside region. Originally, the Taketsuru range consisted of the 12, 17 and 21 years. A couple of years ago, Nikka decided to stop producing Vintage Malts. The 12 Years has been replaced in the meantime by the NAS Pure Malt. The 17 and 21 Years are becoming hard to find. The price of the award winning 17 Years lies usually in the US$ 180/240 range (June 2017). 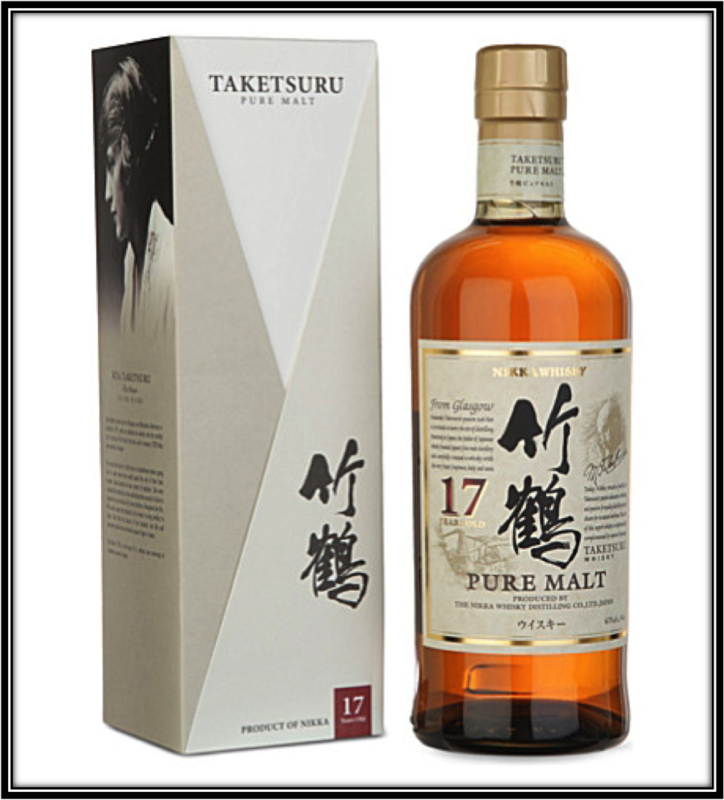 🍷 The Spirit: The Taketsuru 17 years is a blend of especially selected Single Malt Whiskies from Nikka's two Malt distilleries, Yoichi and Miyagikyo. The first one produces Rich and Peaty whiskies. This distillery still uses the traditional Direct Heating Distillation where the Pot Stills with downward Lyne arms are heated with Coal Powder giving the Whiskies a distinct Aroma and a full Body. Yoichi mostly uses peated Barley with 4-50 PPM. 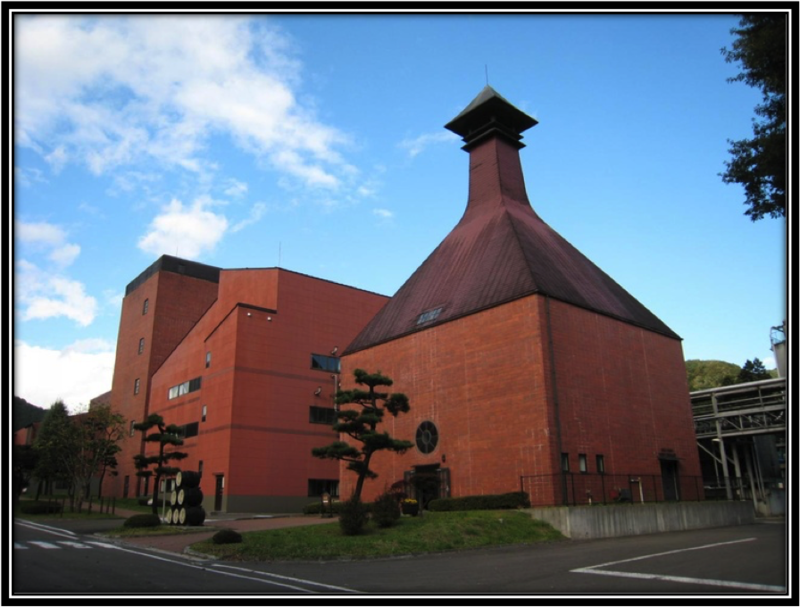 Miyagikyo on the other hand is known for its Fruity and Elegant malts. It is located in Miyagi (Honshu). The large stills have boil bulbs and upward Lyne arms. Unpeated or very lightly peated Barley is used. (June 2017). 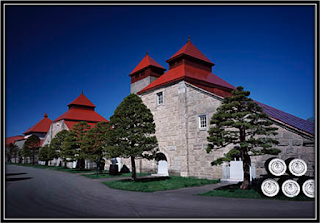 🌲 The Wood: Nikka does not specify what casks are used for the Taketsuru 17 Years. 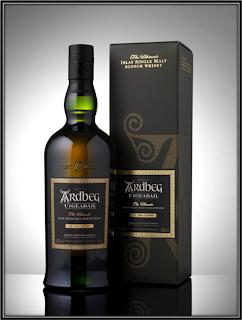 However strong Sherry Cask Aromas and Flavours like Dried Fruits, Nuts, Chocolate, Coffee and Berries are evident as are the Vanilla and Charred Oak from the Bourbon casks. I would not be surprised if a small number of Mizunara (Japanese Oak) casks and/or Virgin Oak casks were used as well. Drinking Experience Neat: Quite Good. Very nice Nose! Conclusion: This is one of these What If conclusions. Because if the Palate and Finish would have been able to accompany the wonderful Nose, this Taketsuru would have rocketed into my Top 5. And I would have gladly paid 200 Dollars for this Blend although this is something I normally wouldn't do. But Palate and Finish are noticeably weaker than the Nose and I'm afraid I can't quite explain why. Did the Spirit remain a couple of years too long in the casks? Should it have been bottled at 46% or even Cask Strength? You would think so but the Alcohol is already strong enough. Is the Sherry cask percentage perhaps a tad too high? Do the Sour elements point at some weaker casks in the mix? That's exactly why I like Whisky so much. It's as complicated as life itself. 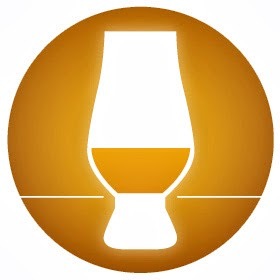 It's not for nothing that Whisky derives from the Gaelic word Uisge Baugh or "Water of Life"